A mountain tree speaks of elevation. 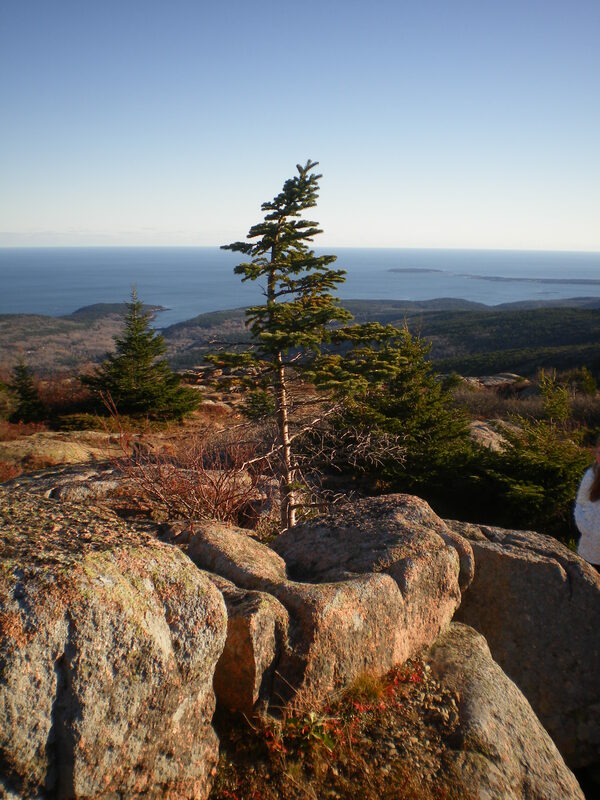 It is a lone tree, jutting out from the crest of a very rugged, wind-swept mountain, far above the peaceful forest beneath. There is a reward for its singular loneliness and its struggle to survive – It can see. The depth of Wade Taylor´s teachings ! I´m sharing this on my page.